Please share how you or others have benefited from a UNCCN Telehealth Lecture. Information regarding management of symptoms. Details regarding a resource for patients or clinicians. We would like to be able to hear and share stories of lessons learned from our lectures. Any details you can provide will be very helpful. If you recall the specific lecture title and or speaker, that will be useful, but is certainly not required. Please email us your story or recollection at unccn@unc.edu. 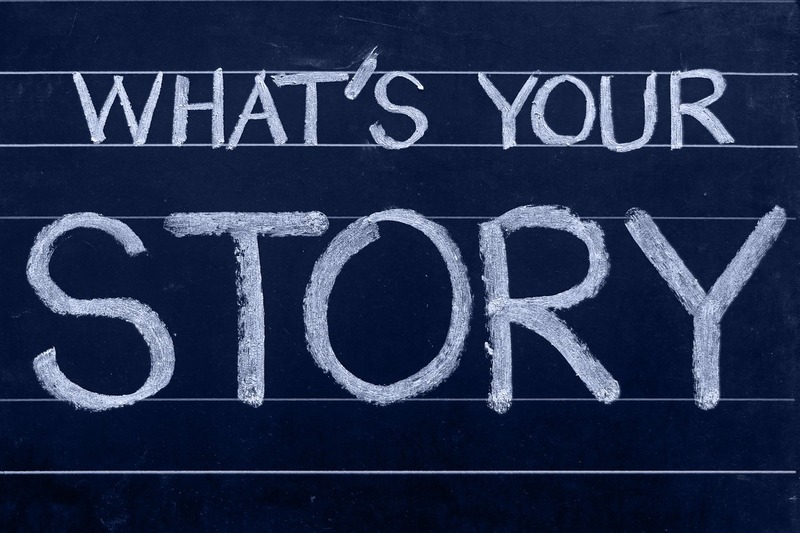 Please also let us know if we may share your story on our site, and if we may include your name, or if you would prefer that we keep your story anonymous. Finally, if your story involves a patient, we will (of course) ask that privacy be maintained, in accordance with all HIPAA regulations. Thank you. We look forward to hearing your stories and (with your permission) sharing them with our UNC Cancer Network community. Earn Free Continuing Education Credits on Your Schedule! Oncology professionals can now use our enduring materials collection to earn free continuing education credits at times that are much more convenient to their schedules. Since we use the same lectures for our live lectures and enduring materials collection, it is important to note that there are a couple of differences between how each one functions. With the live lectures, attendees must be able to watch the presentation at a designated site with other oncology professionals or view it on their computer, tablet, or phone. To satisfy accreditation requirements, we use rosters and Zoom monitoring to verify attendance for the entire lecture. With the enduring materials, oncology professionals can attend a lecture on their own schedules. Individuals can log into our Learning Portal (learn.unccn.org), choose a course, watch the video, take an assessment, and complete an evaluation in order to receive a certificate. Because the video is prerecorded (made at the time of the live lecture), this activity can be accomplished at any time of day or night, which can make it more convenient for many busy professionals. Since we do not take attendance, accreditation requirements are fulfilled by the use of an assessment. The number of courses available in the enduring materials has grown in the last month. 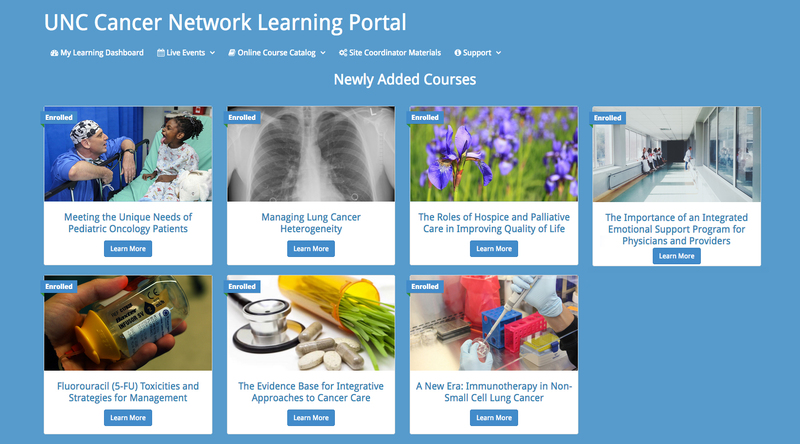 UNCCN has added a number of new RN and Allied Health as well as Medical and Surgical Oncology courses to our Learning Portal, and we have several more lectures moving through the accreditation approval process. As with our live lectures, continuing education credits for the enduring materials lectures are approved by the School of Medicine, the School of Nursing, and the American Society of Radiologic Technologists. Visit learn.unccn.org and check out the courses for yourself!